Professor Zhouying Jin is a senior researcher and professor of Chinese Academy of Social Sciences(CASS); Director of Center for Technology Innovation and Strategy Studies (CTISS) of CASS. She is president and founder for the Beijing Academy of Soft Technology. She is also Chairman and founder of the Future 500 China. A Guest Professor of Hohai University (Nanjing), Tsinghua University(Beijing) and Chinese University of Science and Technology. Fellow of the WIF (World innovation Foundation). 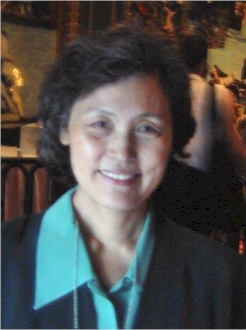 She was a Member of Professional Committee of Chinese Academy of Social Sciences (1992-1998).